Sixt Rome Centre Villa Borghese car rental is conveniently located in a parking garage in the heart of Rome. It is easily accessible from anywhere in the city by taxi or metro to the Spagna metro station. Sixt Rome Centre Villa Borghese is open six days a week and offers 24 hour returns to customers for hassle-free car rental and returns during your holiday or business trip to this beautiful and historic city. Explore the sites the city or take a road trip at your leisure in a rent a car that suits your needs from Sixt. 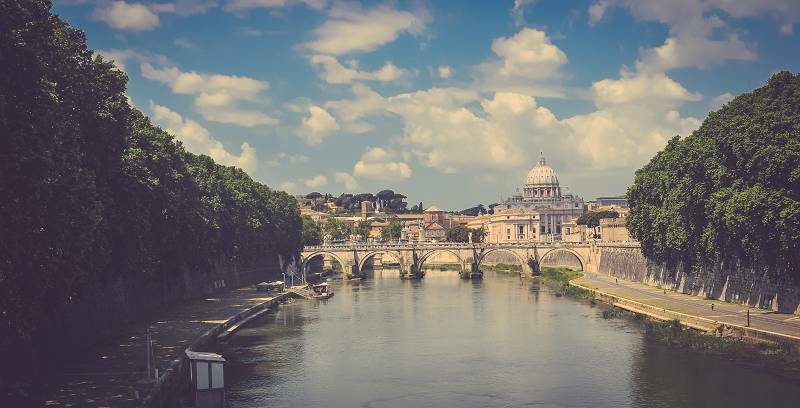 Choose from a wide selection of vehicles available to rent from Sixt Rome Centre Villa Borghese car rental, including sedans, vans, and convertibles. Rent a car of premiere quality by brands including Renault, Alpha Romeo, Fiat, Mercedes Benz, BMW, and others. The friendly staff at Sixt Rome Centre Villa Borghese will assist you with not only choosing the vehicle that best suits your needs, but also with information about visiting the sites of the city. Be sure to stop at Sixt to rent a car on your next visit to Rome. Please note that Sixt co-operates with the rental partner LEASYS WINRENT at this rental branch. We kindly ask you to look out for the LEASYS WINRENT logo and branch at your destination. The branch is located Via del Galoppatoio, 33. Parking Villa Borghese. Reachable from Via Veneto/P.Le Brasile/Muro Torto e Piazza Spagna. The taxi can drop you off right inside the garage. The driver gets a car park ticket to leave the garage. It is easiest if you are using public transfer, you can access the parking structure from the Spagna metro station as well as from the top of via Veneto. The key box is located at the counter.